Gwen Lyon is returning to The Meteor! 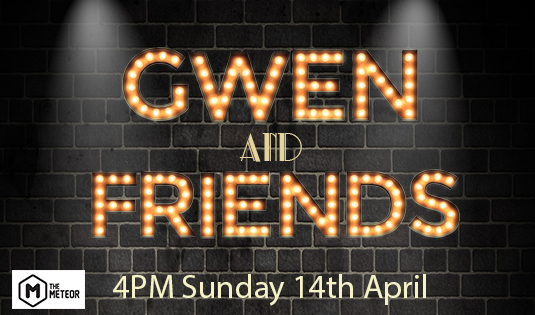 Following her sold-out musical concert NOW in 2018 Gwen is returning to The Meteor for a one-show-only concert during a break from her studies at Guildford School of Acting. Come along and hear about her studies in the UK and see the range of Musical Theatre songs she has been working on with West End performers and directors. With support from David Sidwell, Julia Booth, Alex Pelham-Waerea, Courteney Mayall and Scot Hall, this is going to be the perfect matinee for Musical Theatre lovers!